A group of students from Yale’s Department of Molecular Physics and Biochemistry traveled to Ecuador and found a fungus that likes to eat polyester polyurethane. The fungus is called Pestalotiopsis microspora and can digest polyurethane in two weeks, rather than the 1,000 years it would take just sitting around in landfills. The findings were published in a study at the American Society for Microbiology. 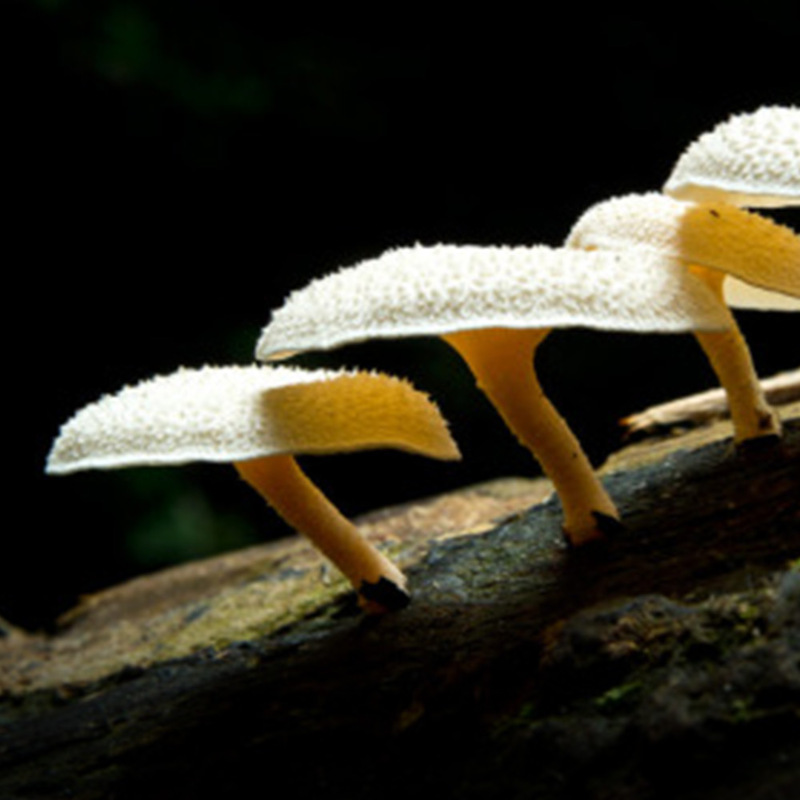 It’s the first fungus ever found to survive on only polyurethane, no oxygen needed, which is why it would be great to use it at the bottom of landfills. It functions equally as well under water, so we may be able to clean the oceans with them. The fungus is assumed to work by releasing a serine hydrolase, which degrades the polyurethane. Since the discovery, researchers have found that they can degrade the plastic and it will not retain any toxicity. It can actually be eaten by humans with nutritional value. Biomediation projects using this fungus can provide an alternative to burying the plastic to decompose on its own.